ANNNNNNNNNNND My favorite duo has done it again for the second time in a row. How in the heck do these two amazing authors continue to out-do themselves time after time? I will try to keep this review as vague as possible for the people that haven't started the duet yet. I don't want to give away spoilers. This, like the first book, is another situation where THE VERY SECOND the book hit my kindle I squeeeeeeeled out loud and read it non stop in one sitting. From the first page to the last page I literally barely even functioned as a normal human because I HAD to finish reading. 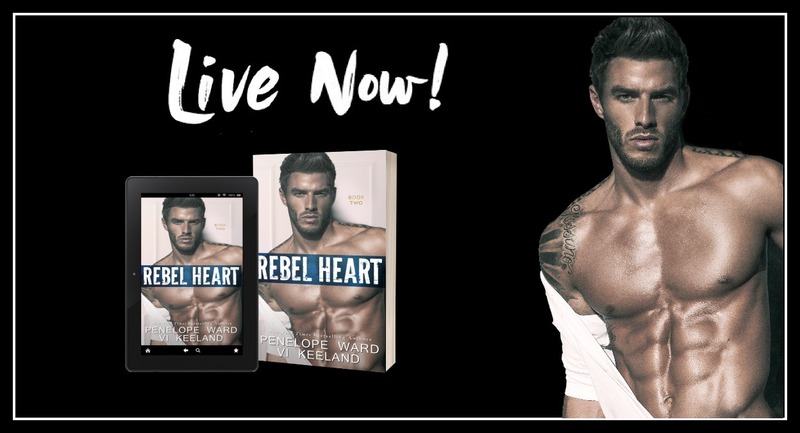 In this duet you need to read Rebel Heir first, they aren't meant to be read as a standalone. To be honest though, you will absolutely want to read both. So when Rebel Heir ended, I had to know what was going to happen. This book was a roller coaster of emotions. Penelope and Vi have a way of writing that causes you to become so completely absorbed in the world they create that you aren't aware of what's going on in the real world around you. No joke. I felt all the feels while reading this book, amplified times ten. I'm rating this book with five stars. 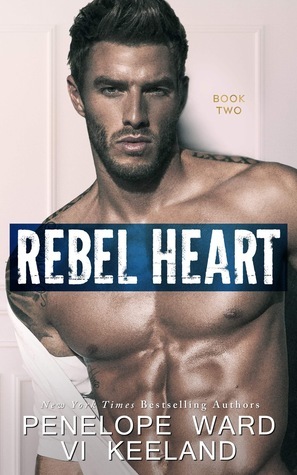 I would rate it higher if I could because I rated Rebel Heir five stars and this book was even better than the first, in my humble opinion. Trust me when I say, go and one click both of these books. You will not regret it. You will get taken on an awesome ride that you won't want to end.